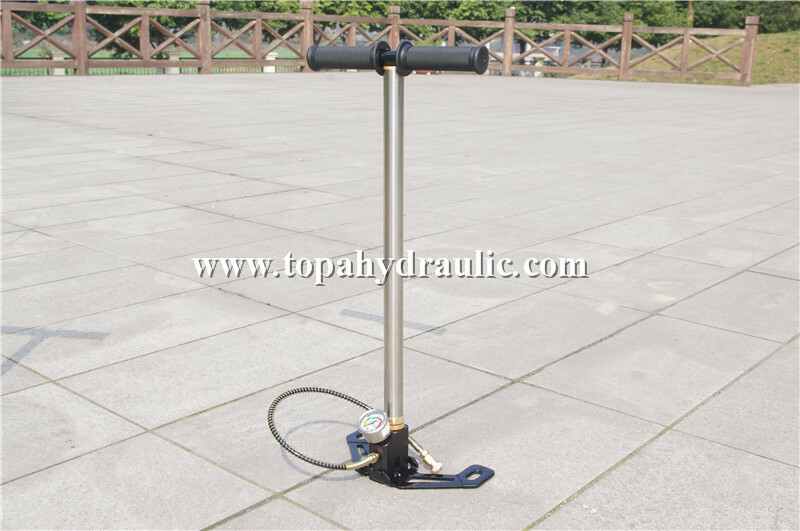 Paintball Air Pump driven by steam, electric, or gasoline powered units, to generate and supply compressed air for operation of pneumatic tools, hoists, and air lances: Starts power unit to build up specified pressure in compressor. 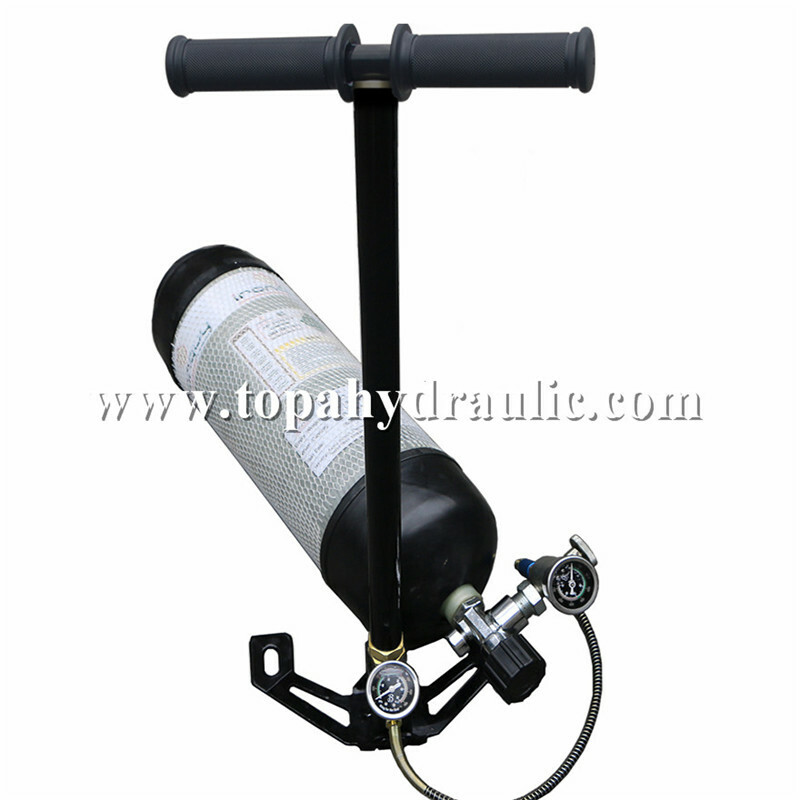 High Pressure Pump are used to fill cartridges of Air Rifles and Pistols upto 300 Bars. 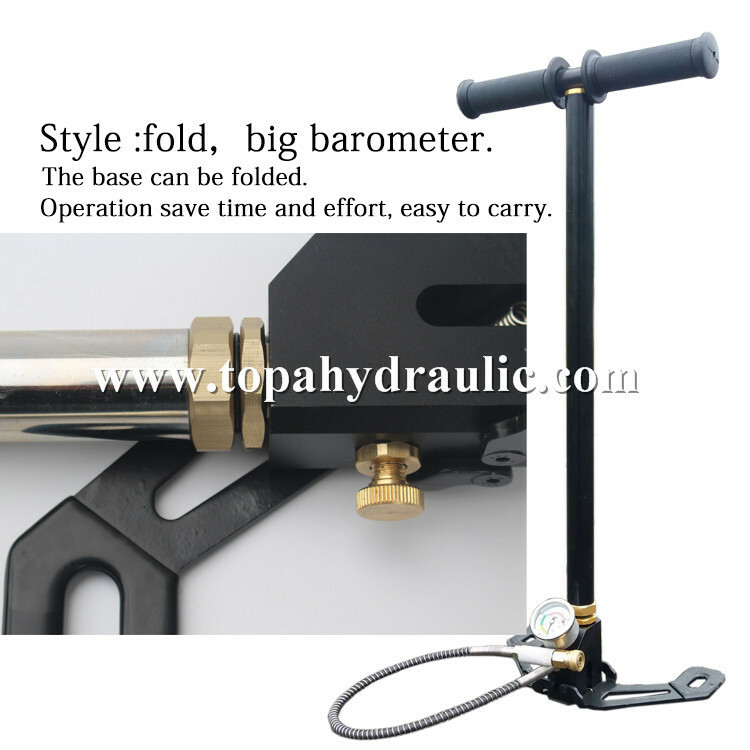 Using this 300 Bar Pump you can directly fill your cartridge means you do not require any more the cylinders or so called battlas. 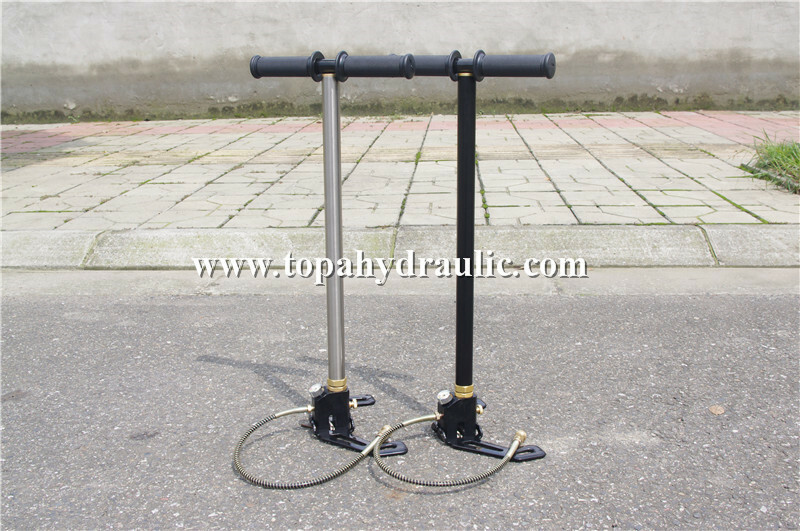 High Pressure Pcp Hand Pump is suitable for cars, motorcycles, bicycles, ball, paintball pcp air guns, rubber boats and other products, a wide range of inflatable applications. 1. one unit of High pressure pump in one small carton. 2. 5 small cartons of 4500psi Pcp Air Gun Pump in to one big carton. 3. 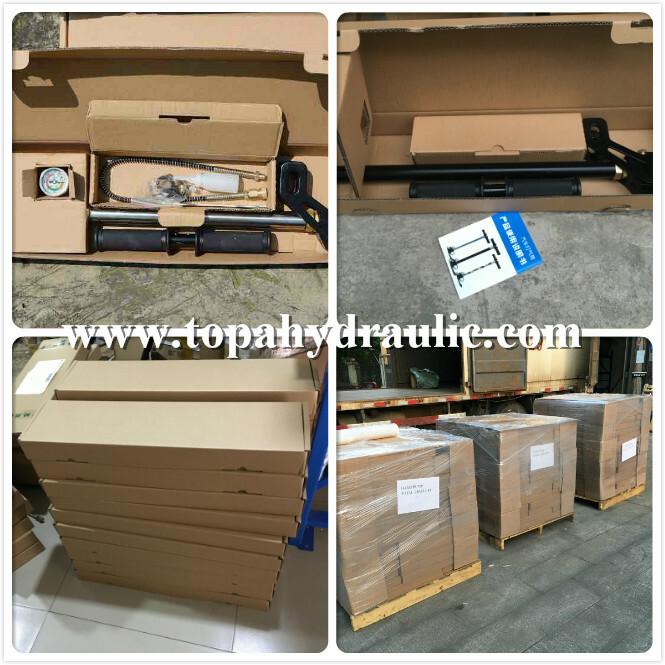 High pressure pump package could customzied. Q: Need we install high pressure pump, when receiving? 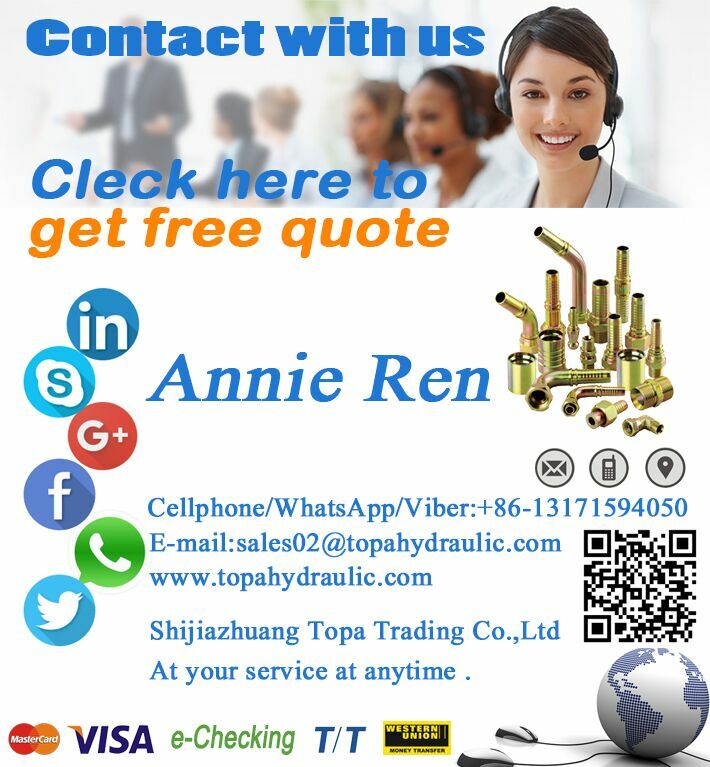 A: We debugging Pcp High Pressure Pump well before shipping, add good lubricants, cooling oil, debugging good, screw on the hose, install pressure gauge, it will use. Q: Function of Pre charged high pressure pump Oil and water separation? 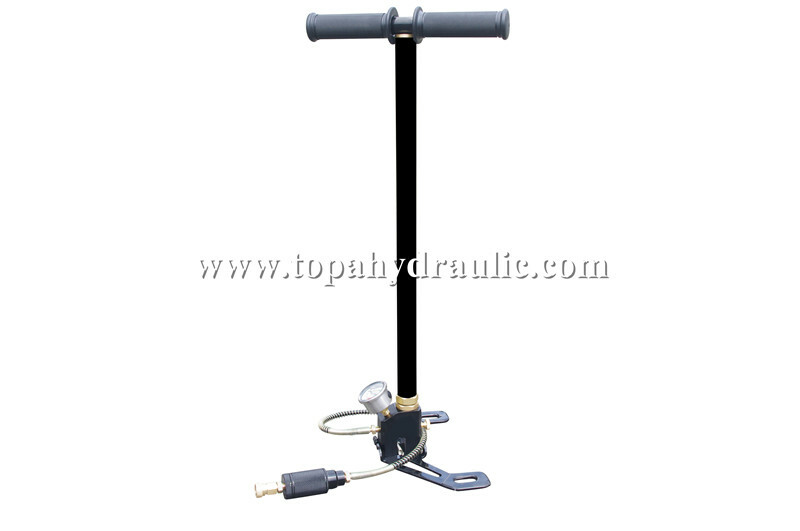 A: Isolate Pcp High Pressure Pump of the water from 300bar Pump PCP, protect pcp hand pump. 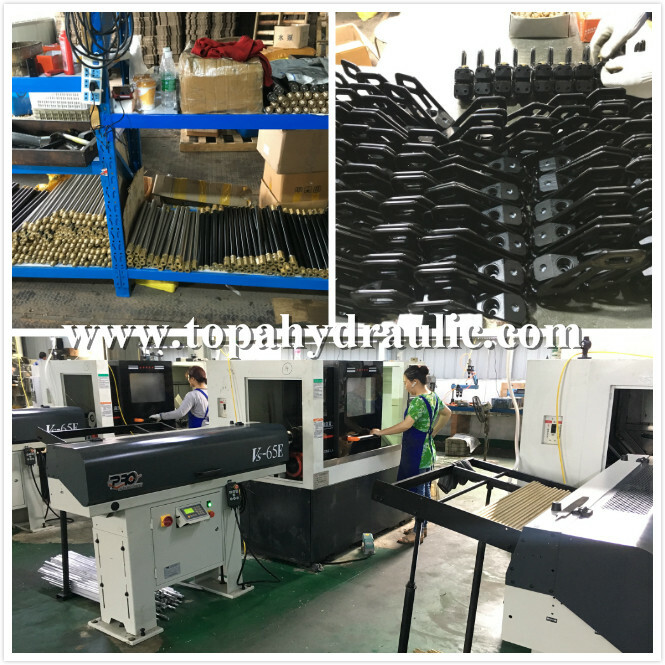 Q: Why the Air Rifle high pressure pump leak? A: It is not oil spills, silicone oil on the wall of the Pcp High Pressure Pump, silicone oil is to protect the seal, while lubricating Portable Inflation PCP pump, inflate more easier. 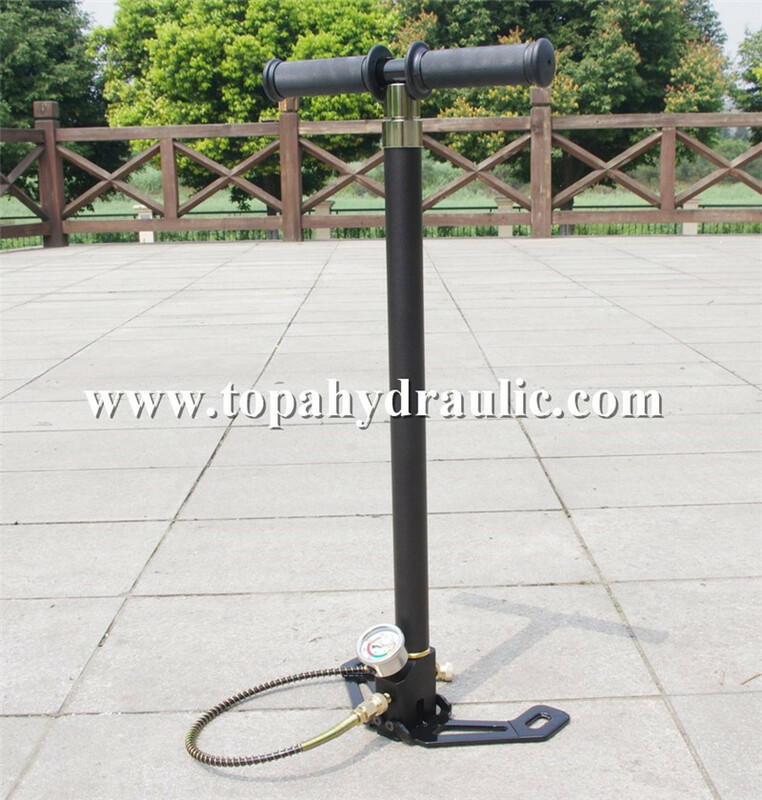 Q: What kind of matters need attention for high pressure pump? A: after using, need to first remove the loose screw, need maintenance, the hose does not fold, do not close to high temperature, do not freeze.